You will participate in 4 hours of live CBD training with our expert instructors and guest speakers. 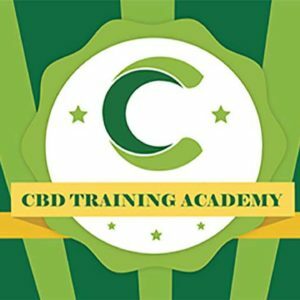 LIVE CBD Training Academy Certified CBD Professional Program-Seminar the day before the CBD Expo on December 4h from 8:00 AM – 12:00 PM in San Diego, CA. You will participate in our FOUR HOUR training Seminar with our expert instructors and guest speakers. All materials and curriculum are reviewed and approved by our Medical Advisory Board of MDs and RNs. You will receive our CBD Training Academy Welcome Kit at the training which will include CBD product samples from some of the best manufacturers in the industry. 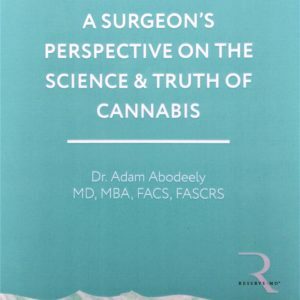 What is CBD, CBD Science, CBD History, CBD Uses, CBD Delivery Methods, Dosage, Side Effects, Drug interaction, CBD Law, FDA & CBD, CBD Production, The Endocannabinoid System, How CBD works, CBD Quality, How to buy CBD, Synthetic CBD, CBD Clinical Studies, The Entourage Effect, CBD Brands, The Future of CBD, Using CBD for Pain, Anxiety, Seizures, Cancer and more! You will receive a Certification and Certificate of Completion upon successful completion of all 4 one-hour modules.